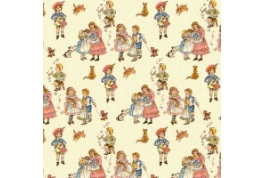 24th Scale Wallpaper Border, Victorian Children Dancing On A Cream Background. 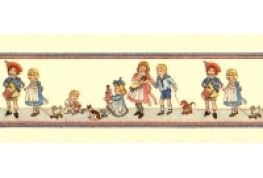 For 24th Scale Dollhouses. 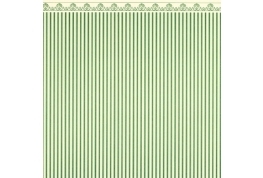 24th Scale Green Regency stripe wallpaper. 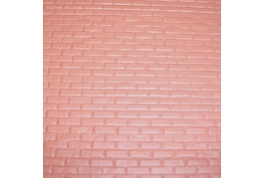 24th Scale realistic Red Brick Sheets Also Ideal For Railway Settings. 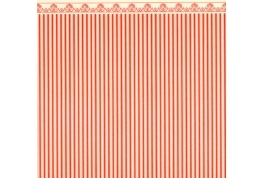 24th Scale Regency Stripe Wallpaper, Please Note Colour Is Darker Than Picture Shows.